A mental illness is a condition that affects a person’s thinking, feeling or mood. Approximately 1 in 5 adults in the U.S.—43.8 million, or 18.5%—experiences mental illness in a given year. Approximately 1 in 25 adults in the U.S.—9.8 million, or 4.0%—experiences a serious mental illness in a given year that substantially interferes with or limits one or more major life activities” (National Alliance on Mental Illness). Some of these illness include but not limited to Anxiety, Panic attacks, ADHD, depression, Bipolar Eating Disorders, Obsessive compulsive Disorder, Post-Traumatic Stress Disorder, Personality Disorder, and Psychosis, Schizophrenia. At Vitag, we recognize that the future of healthcare is virtual. We transform healthcare delivery by leveraging technology to increase access to care at a lower cost. Our patients can be treated from their homes and prescriptions sent to a local pharmacy. Patient just needs access to a computer or a smartphone. 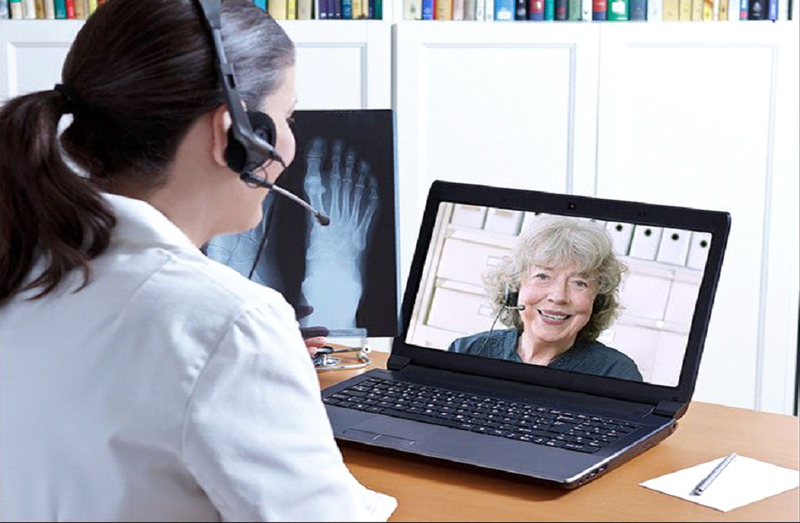 Welcome to the Virtual medicine! We are Vitag.